The Sustainability Accounting Standards Board, or SASB as it is more commonly referred to, was launched in October of 2012. It is an independent ASNI (American National Standards Institute) accredited organisation that develops sustainability accounting standards for publicly-listed US companies. SASB’s aim is to develop and publish accounting standards for material sustainability issues. These standards are industry specific, with the aim of integrating them into accounting standards. When should the standards be used? 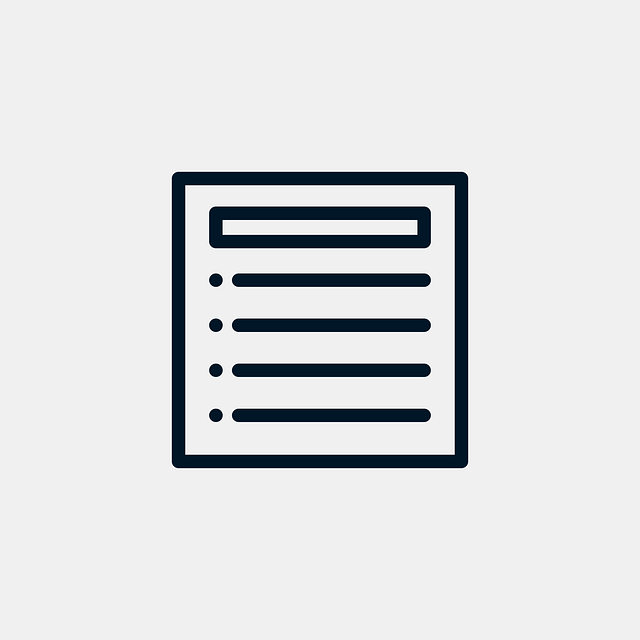 SASB standards can be used by any global company looking to report on material, environmental, social and governance issues. They can also be used by organisations in the US in their statutory filings to comply with SEC’s Regulation S-K to disclose material information in form 10-K and 20-F filings. Greenstone today announced that Rackspace®, the #1 managed cloud company, has chosen Greenstone’s Enterprise software as part of its emissions management portfolio. 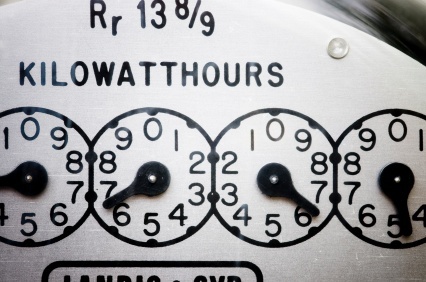 Rackspace has selected Greenstone to calculate, track and store its global sustainability data. The Global Corporate Social Responsibility team at Rackspace has been working with Greenstone to rollout the software to capture emissions data globally across Rackspace’s 23 site locations. Now fully implemented, Greenstone’s software is providing Rackspace with an easy and intuitive way to capture and centralise global sustainability data, eliminating error-prone data transfers and improving data reliability. Rackspace has been tracking this data since 2011. 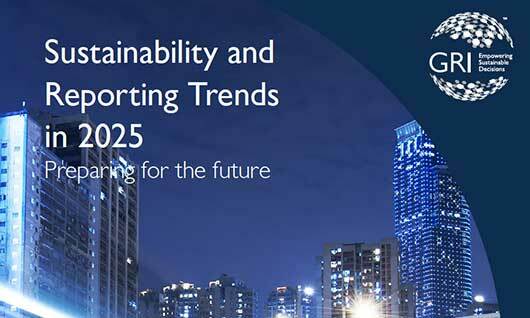 The second analysis paper from GRI’s ‘Reporting 2025 Program’ has just been released, providing greater insights into the shape of reporting over the next decade. Among many interesting predictions, one key realization is clear: the next decade will require concrete action from all organizations on what really matters if we are to truly create a more sustainable economy and world. ​Increasing world population, wealth inequality, climate change, conflicts, human rights violations and population migration will all shape the general context in which businesses operate and decision-makers act. According to sustainability thought leaders involved in Reporting 2025, there is also a strong belief that these issues will intensify dramatically in the next decade. Leading ICT company and long-term Greenstone client, Fujitsu Ltd, has topped the industry rankings for the Dow Jones Sustainability Index (DJSI) this year. Fujitsu achieved the highest scores awarded in the software and services industry for its environmental policy and environmental management system, achievements in operational eco-efficiency, and investment in human capital development. Fujitsu’s approach has been to successfully target its own environmental impact, and address global environmental challenges through technology, working in partnership with its customers.